How do I find R2L resources? I was told nursing students have access. - Ask Us! Q. How do I find R2L resources? I was told nursing students have access. 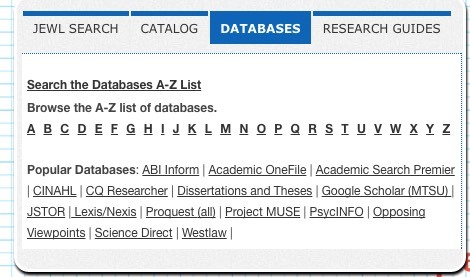 The R2L library of digital resources can be found from our DATABASES tab on the Library Homepage as well as from the Nursing Research guide. Also, it may be embedded in D2L with a link. Click on R from the A - Z list. Note: Only one person can read an R2 book at a time. If you receive a message that states "this content is currently unavailable because all licenses are in use..." you can try again later. Remember if you are finished reading a book, make sure to close the R2 window so others can access the content. The Library may purchase additional copies of some R2 books when they are being used for the semester. However, we can't buy enough copies for every student to have access at the same time. Link is under the ASK Us box on the right.